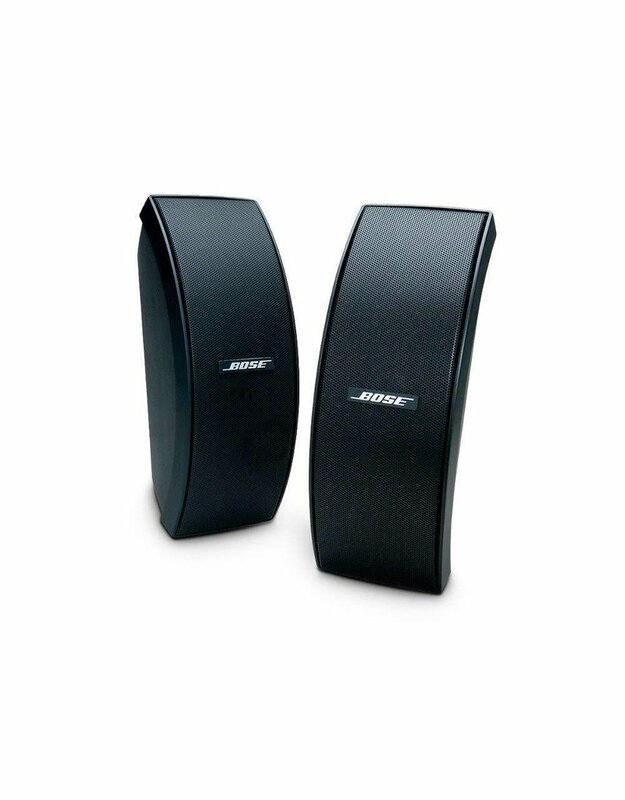 These Bose® outdoor speakers feature an Articulated Array® speaker design. "Inside each speaker are three 6.4 cm full-range drivers arranged to deliver full stereo sound across a much wider area than conventional outdoor speakers. The result is Stereo Everywhere® speaker performance for a consistent listening experience as you move from deck to pool to garden. 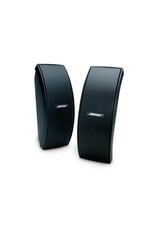 With these exterior speakers you can enjoy consistent Bose quality sound across a wider area, not just one sweet spot.